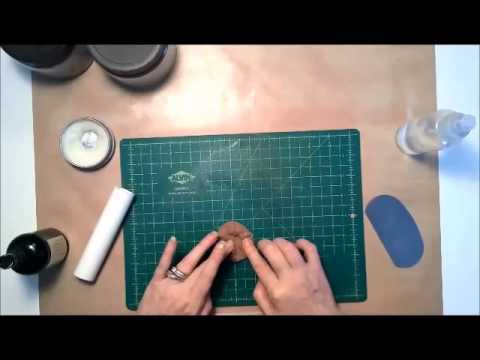 Carrie Story, of Clay Revolution, shows us how to condition Prometheus Copper and Bronze clay before making any projects. 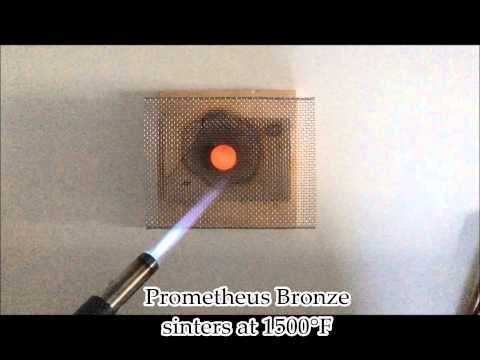 Carrie Story from Clay Revolution shares with us how to torch fire Prometheus Bronze Clay to make unique bronze jewelry and more. 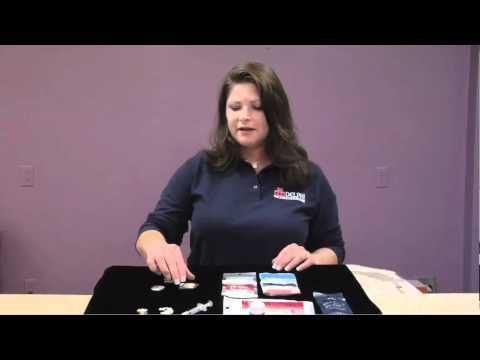 Delphi Artist Melanie discusses the four types of silver metal clay and their uses. These include lump clay, syringe clay, paste clay and sheet clay. 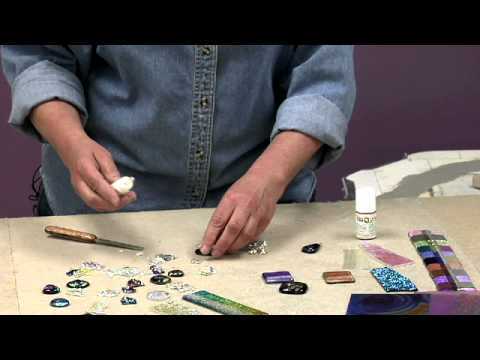 Delphi Artist Melanie Churchill demonstrates how to fire precious metal clay using a butane torch. 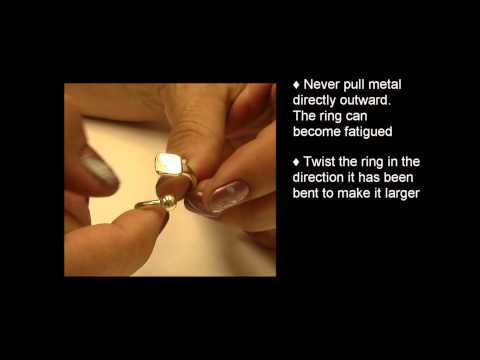 She covers everything from filling the torch to firing the silver ring project. 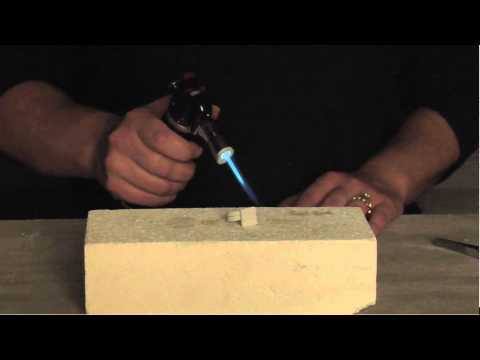 http://bit.ly/Hh2P6o Buy the Metal Clay Torch featured in this video. 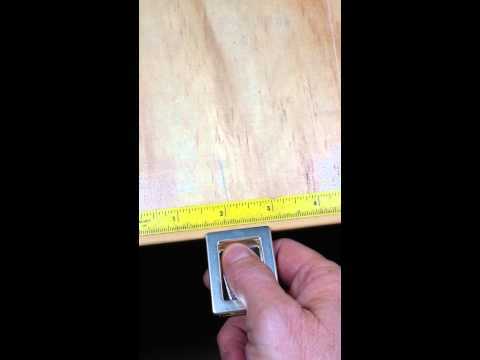 Follow this link: http://bit.ly/Hh2P6o.